Somewhere out there, an unknown element is threatening the life of the woman he loves. Fix doesn’t mind shedding a little blood to get protect those close to him, though. He doesn’t mind getting his hands dirty. And when he goes to war…he sure as hell doesn’t lose. Sera Lafferty knows what it’s like to run. She’s been running her whole damn life. With death now looming over her, it seems as though she must run again if she wants to survive. The dark, storm-kissed stranger she met in a motel room offers another solution, however. Catch up on the other books in the Dirty Nasty Freaks series!!!! 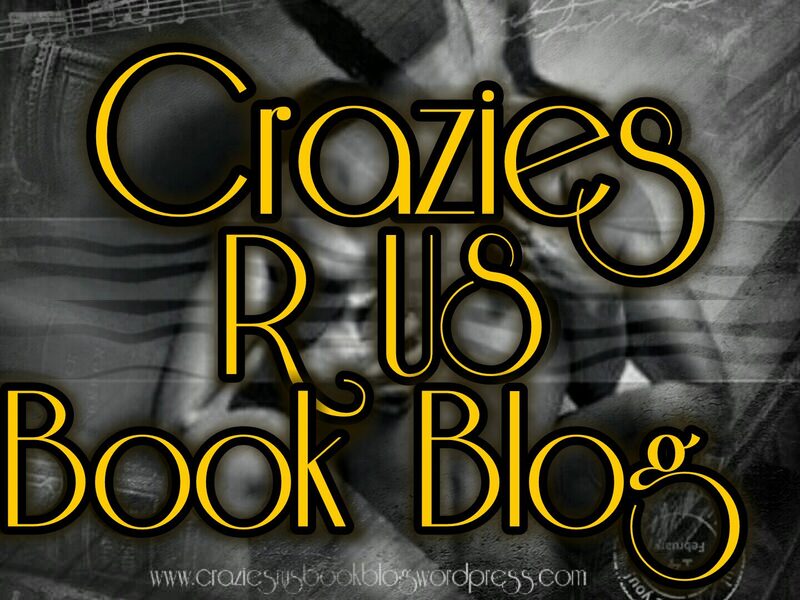 This entry was posted in ARC/Blog Tours, CC's Reviews, Promotional, Release Blitz, Teaser and tagged #CallieHart #FixMarcosa, #Craziesrusbookblog. Bookmark the permalink.